AUGUSTA — A Norridgewock man who spent 20 months in prison for repeatedly phoning his girlfriend from jail in violation of a bail condition is facing a new allegation that he strangled her over beer. Derek D. Taylor, 35, is charged with domestic assault against the woman in Waterville and saw his bail set Monday at $5,000 cash with conditions prohibiting him from contact with her. Taylor made an initial court appearance before Judge Valerie Stanfill at the Capital Judicial Center via video from the Kennebec County jail. The felony-level charge lists Taylor’s three prior convictions for domestic violence assault in the past 10 years. The alleged victim reported the assault Sunday morning, saying it occurred the previous evening and that she had fled to her cousin’s apartment, according to an affidavit filed in court by Waterville Police Officer Daniel Goss filed. The woman told police Taylor became angry because she refused to buy him more beer, and he put his hands around her neck, squeezing until she couldn’t breathe for a few seconds. Goss said he saw bruising and a scratch on the left side of the woman’s neck and swelling and redness on her left cheek. Goss said he found Taylor at an aunt’s house, and Taylor told him he and his girlfriend had been at a College Avenue residence when she “flipped out” and started yelling. He told police he went to his mother’s home in Benton and then returned to Waterville about 1 a.m.
Goss said he found that note in the door. Taylor also denied harming his girlfriend. At Monday’s hearing, Assistant District Attorney Christopher Coleman had requested $10,000 cash bail for Taylor. In May 2017, Taylor pleaded guilty to making phone calls to the same girlfriend Jan. 30-Feb. 5, 2017, from the Kennbec County jail using both his name and another inmate’s identification. During those dates, Taylor was charged with domestic violence against his girlfriend and escape, which allegedly occurred Dec. 25, 2016, in Benton. When he pleaded guilty, Taylor told the judge he didn’t understand how he could violate bail if he was still being held in jail. 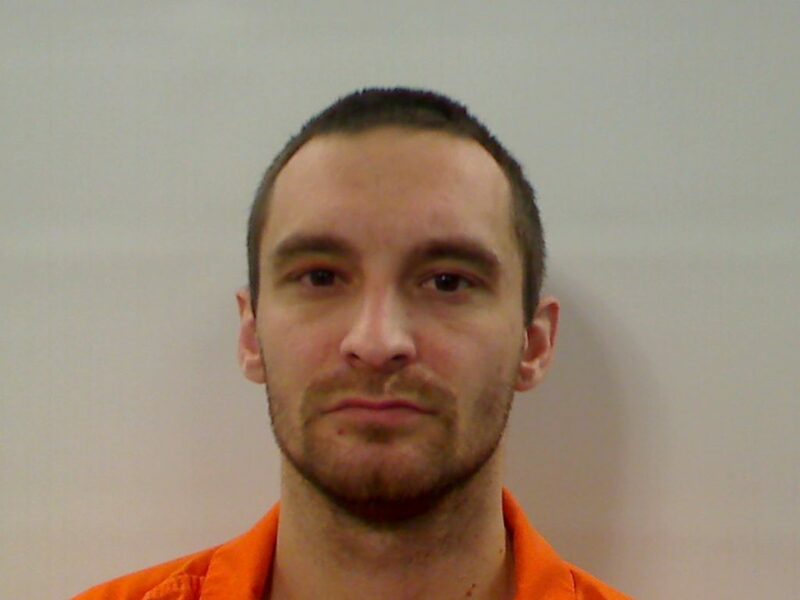 Justice Michaela Murphy told him that the Maine Supreme Judicial Court has found that a person does not have to be out of jail in order to be found guilty of violating bail conditions. In exchange for that guilty plea, the state dismissed charges of domestic violence assault and escape.